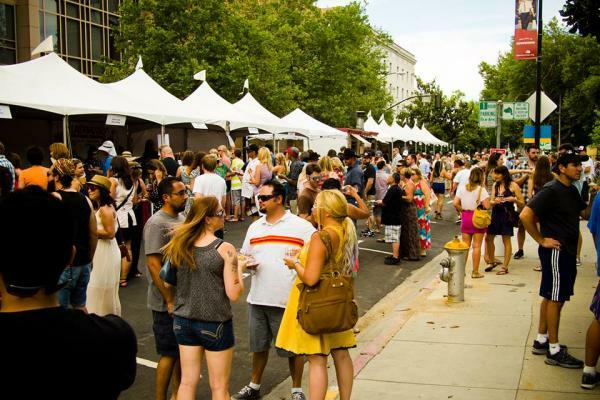 Sacramento&apos;s most popular wine tasting event is back in 2016 as Grape Escape returns to Cesar Chavez Plaza June 4. The weekend begins with winemakers&apos; dinners at some of Sacramento&apos;s most famous restaurants and wraps up with a farm-to-fork Sunday brunch on 13th Street between K and L streets with excellent food, Bloody Marys and more. Now that it&apos;s back, Grape Escape promises to be bigger than ever. 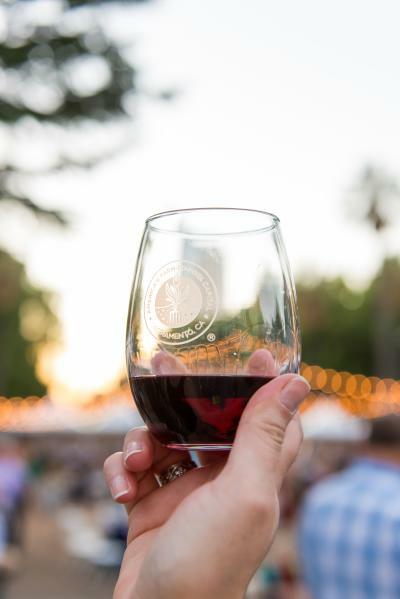 More than 60 regional wineries will be pouring from 4-7 p.m. on Saturday, June 4, along with regional brew favorites such as Sierra Nevada. Attendees will find bites from local favorites like Hot Italian, culinary entertainment, live music and much more. The event is back thanks to new legislation that overturned a Depression-era law that briefly saw a halting of similar events last year. 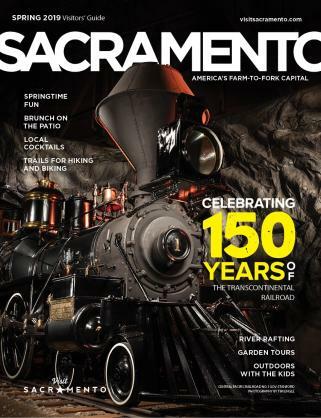 With the path cleared, the Sacramento Convention & Visitors Bureau looks forward to raising a glass to the local food and beverage talent and sharing it with friends near and far. 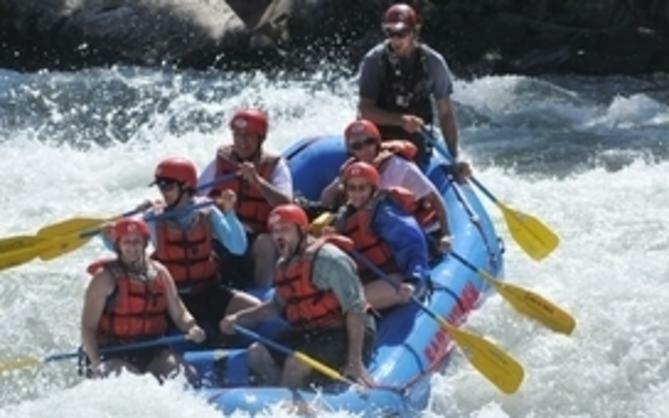 Stay: All attendees are asked to enjoy the day responsibly, and hotel specials not only provide close sleeping, but make a perfect vacation stay to kick off summer. While September may be known in part for a farm-to-fork dinner on the bridge, June is soon to be known for brunch. Enjoy a lazy morning and afternoon in the California sun at Sacramento&apos;s most anticipated brunch event of the season. 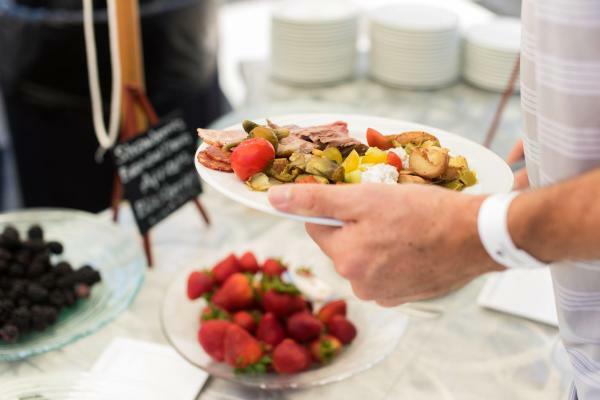 Sample a farm-to-fork feast and bottomless mimosas from Four Diamond Dawson&apos;s at the Hyatt Regency, served outdoors in The Kay district in downtown Sacramento. Location: 13th Street between K and L streets. 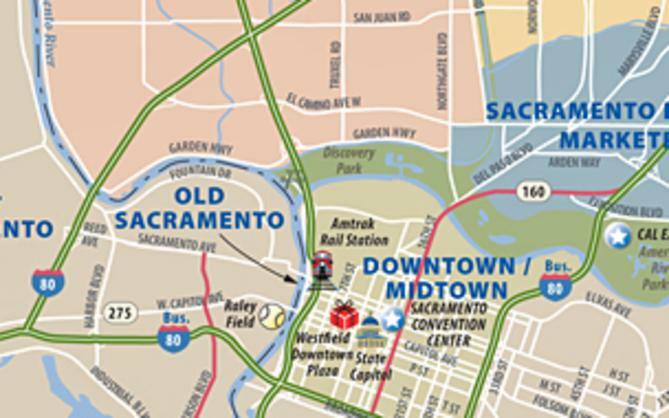 Parking: Street parking in many parts of Sacramento is free on Sundays, and ample garages and parking lots are located nearby. Stay: Don&apos;t stress about getting downtown in the morning -- stay at one of the nearby hotels with these specials and stroll to the brunch at your leisure. Sample exclusive wine pairing menus at some of the region&apos;s most exciting eateries and meet the winemakers who are putting Sacramento&apos;s wine country on the map. Note that tickets are not needed to enjoy the dinners. Pricing varies per participating restaurant. Location: Various restaurants. Click here for full list. Parking: Most Sacramento street parking is free after 6 p.m.
Stay: Spend the night after enjoying dinner with these hotel specials and continue the celebration with Grape Escape the following day.